The first visit is an hour-long appointment with the doctor during which she will thoroughly review your health history and examine your spine, posture, and range of motion. 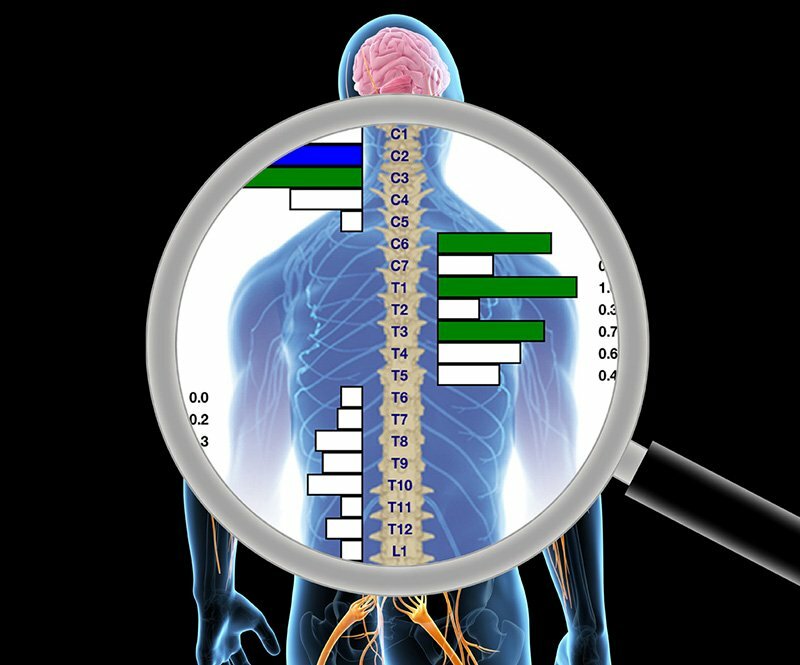 Using an advanced form of technology called Insight, which has been certified by the Space Foundation; the doctor will assess the function of your motor and autonomic nervous systems in order to objectively locate analytical patterns of vertebral subluxation in your spine. Orthopedic, muscle, and neurological testing will be performed and it will be determined if additional tests or x-rays are necessary. This visit is an excellent opportunity to ask questions about your condition and general health, as well as questions you might have about chiropractic care in general. After we study your health history and correlate our examination findings, we bring you back for the second visit, the Report of Findings. During the second visit, the doctor will go over the results of your examination and will make recommendations specific to your care. This two-visit approach reduces the length of your first visit, gives us time to correlate our findings and avoids overloading you with too much information. This is a second opportunity to have additional questions answered and to understand how your individual case may be benefited by a course of chiropractic treatment. You will begin your chiropractic care plan at this visit.